CORPUS CHRISTI, TX – Solid Waste Services would like to remind residents about changes in brush and bulky collection for the upcoming Memorial Day weekend. Due to heavy set-out volumes, crews are still working in Area 3A, the area bounded by Everhart Road to Airline Road between Saratoga Boulevard and Yorktown Boulevard. Crews will continue working this Saturday, however there will be no collections on Sunday, May 27, or on Memorial Day, May 28. 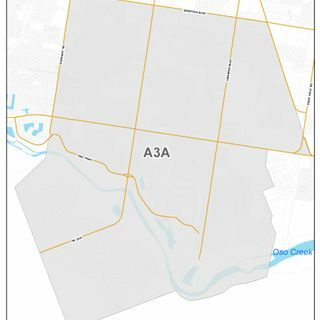 Set-out for Area 3B, which is the area between Weber Road and Everhart Road, from Holly Road to the Oso Creek at the City Limits, ends on Sunday, May 27. 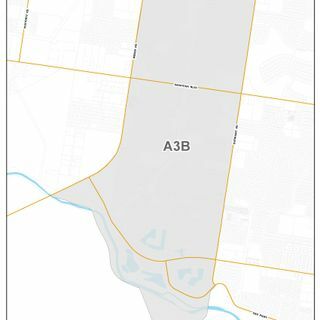 Collections for Area 3B will begin next week. To help keep our City looking clean, please follow the published set-out schedule found in your service guide and on the City’s website.